Paw Patrol to the ruff-ruff-rescue! 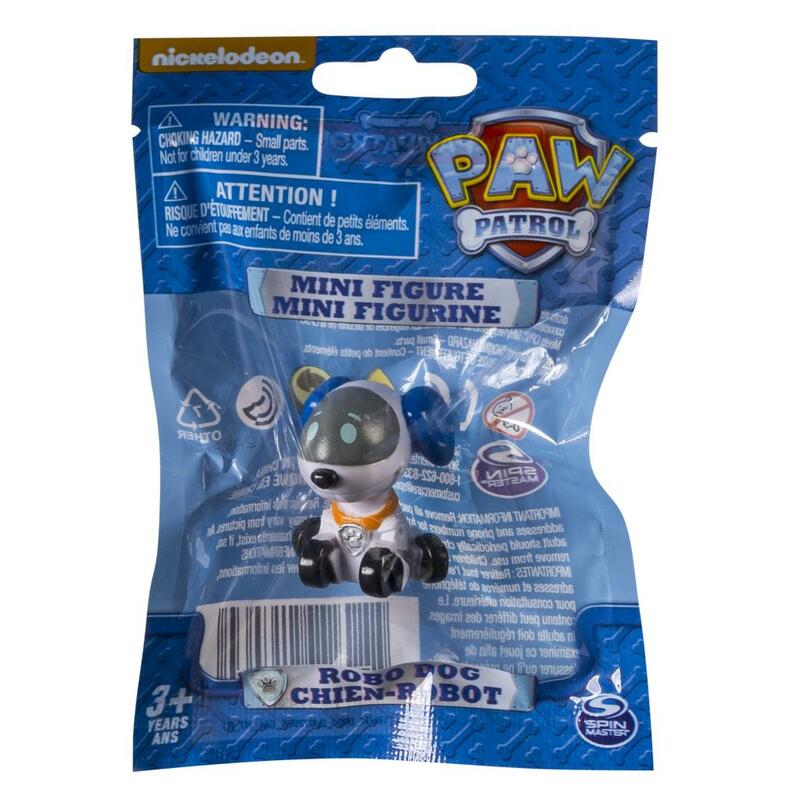 Now kids can bring the fun and adventure of Paw Patrol wherever they go with Mini Figure Robodog! This 2.5-inch mini pup is great for carrying in your pocket and can go anywhere you go! Recreate all of your favorite rescues from the Paw Patrol show with all the Mini Figures including: Marshall, Chase, Skye, Rubble, Rocky, Zuma, Ryder and Everest. Take the adventure anywhere you go with Mini Figure Robodog. 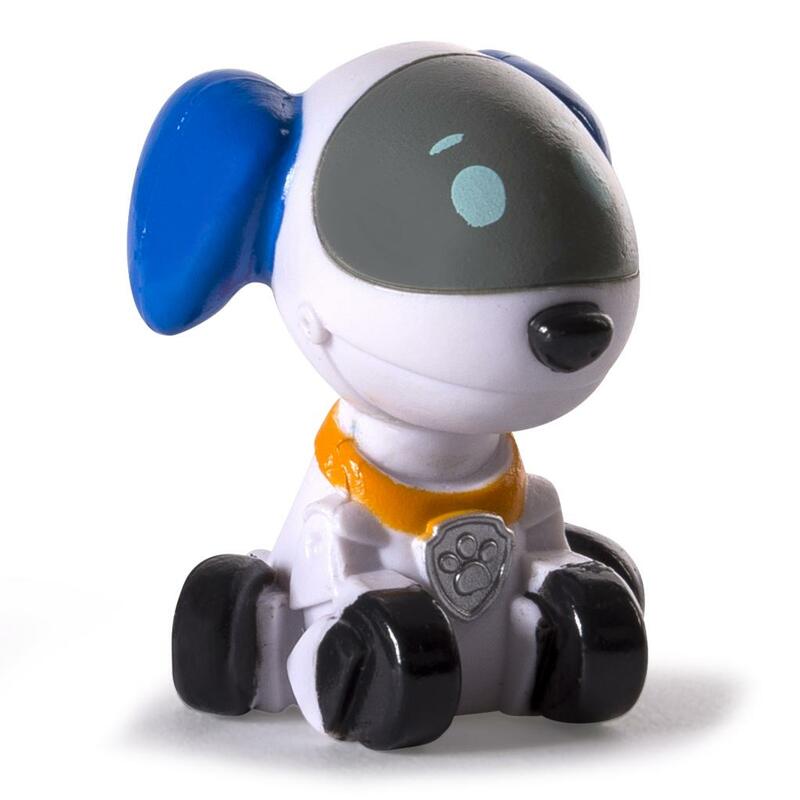 Now kids can bring the fun and adventure of PAW Patrol wherever they go with PAW Patrol Mini Figure Robodog. This 2.5-inch Robodog fits right in your pocket and can go anywhere you go! 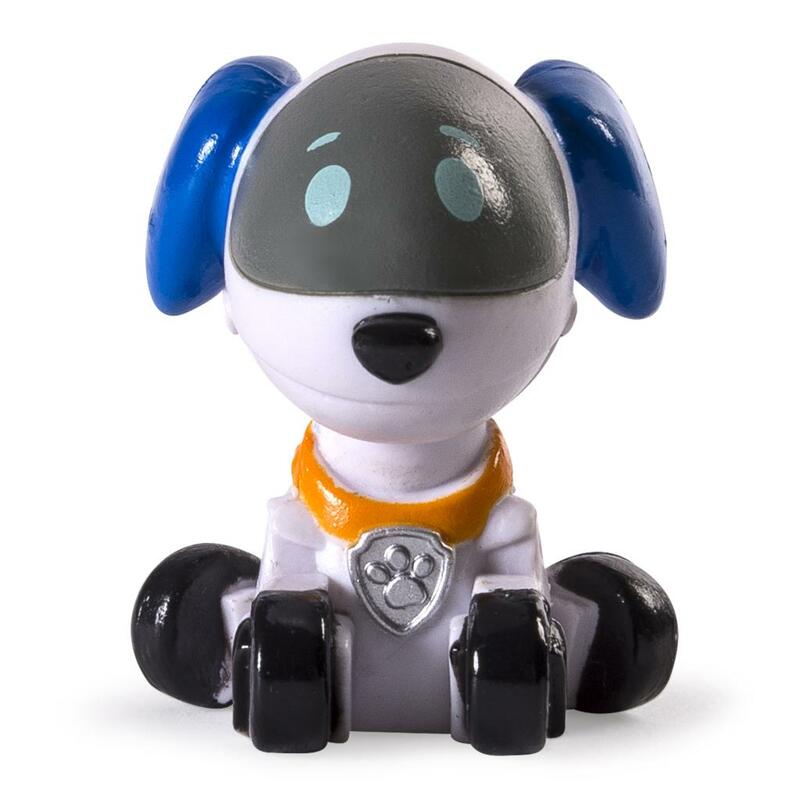 Recreate all of your favorite rescues from the PAW Patrol show with these collectable pups. PAW Patrol Mini Pups come to the rescue of children ages 3+. No batteries required.